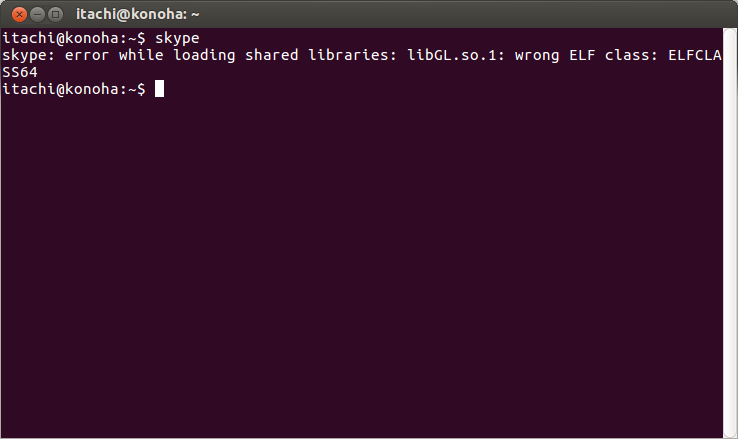 Repeat this sequence until you find the 32bit libGL ELF. 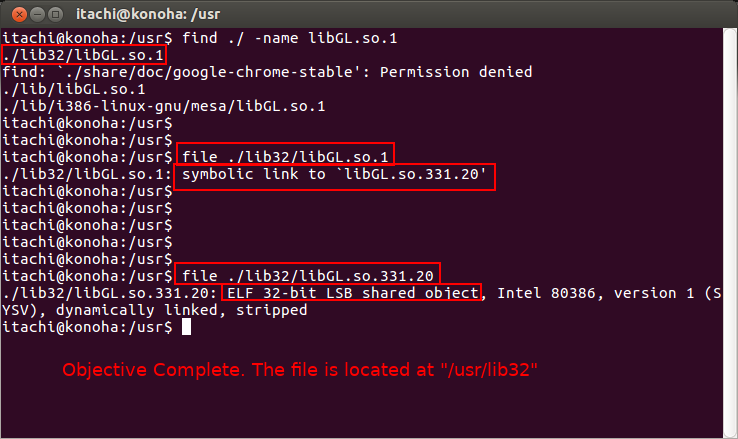 So, for me the file is under "/usr/lib32". 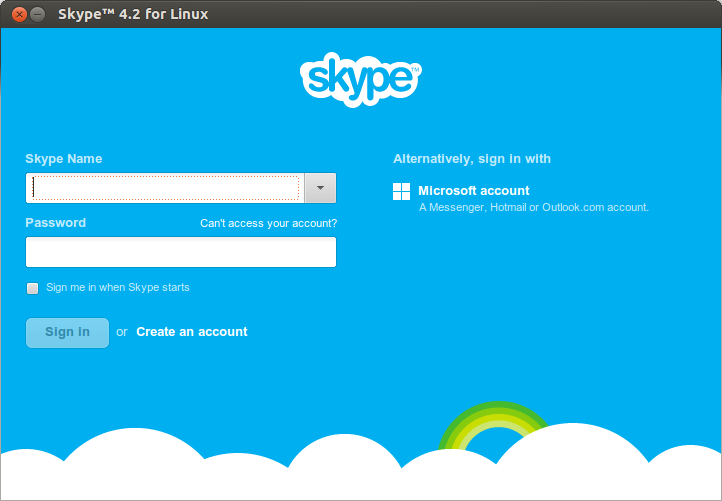 Now start the skype. It must have started like it did for me . Stay connected with us for more uesful tips and information. See the right pane for links to our social networking pages.